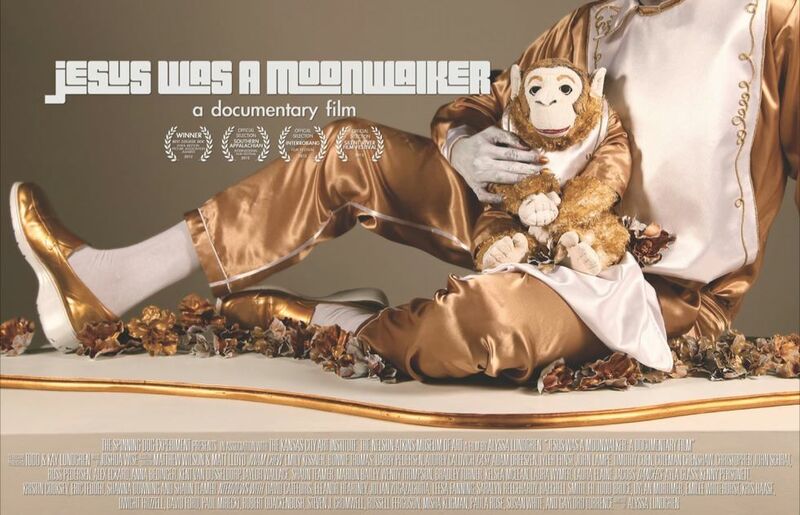 Jesus Was A Moonwalker, a documentary film: JWAM at tomorrow's BREAD KC! JWAM at tomorrow's BREAD KC! JWAM will be in the running for this month's Bread KC Grant, at the Leedy-Voulkos this Sunday. It's at 5:00pm, $10 to get in. You get a tasty organic meal and get to vote for the projects being presented, it's a great thing to get involved with!